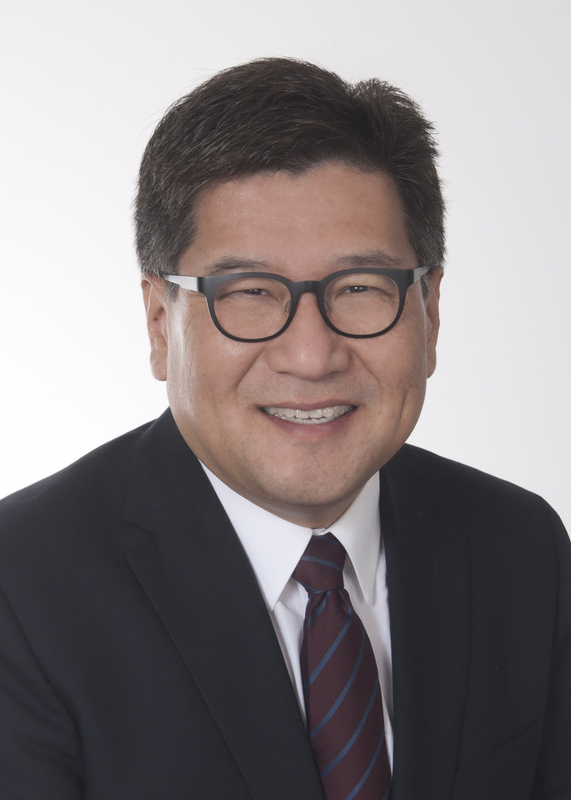 Info Jay Shin is running for Member of Parliament to advocate policies that will promote prosperity and make Burnaby safer. Jay’s family moved to Canada at an early age where Jay worked for his family’s grocery store, similar to the story of a lot of immigrant families that have worked hard to build better lives for themselves in Canada. Jay grew up in his teen years in Burnaby, where his parents still live today. Jay graduated from the University of Toronto with a Bachelor of Science in Human Biology, UBC with a Bachelor of Applied Science in Mechanical Engineering, and York University with a Master of Business Administration; and after working briefly in industry, continued his education at UBC to graduate with an LL.B. (Bachelor of Laws). Jay was called to the Bar in 1997 and has been practicing business law ever since.